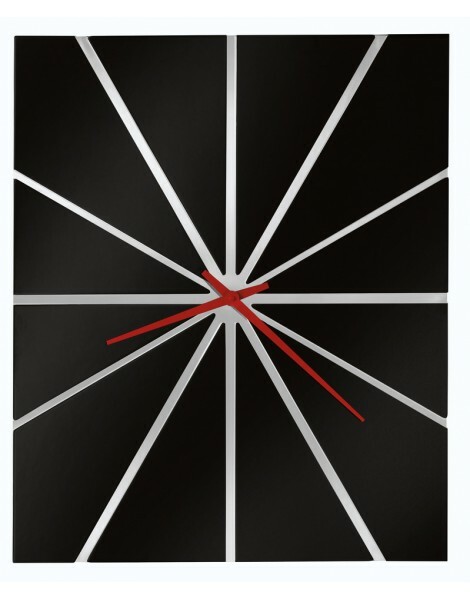 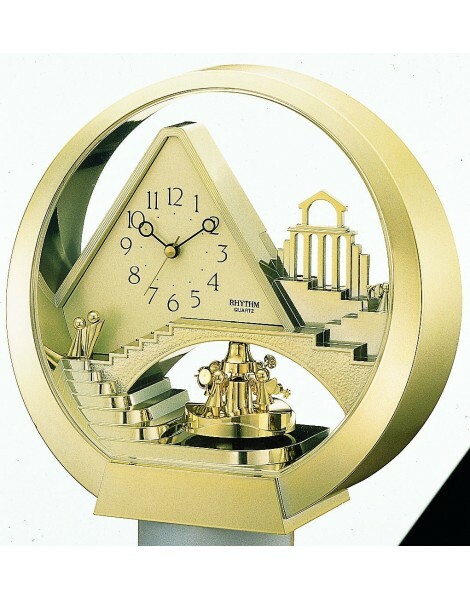 This clock is truly a stairway to heaven. 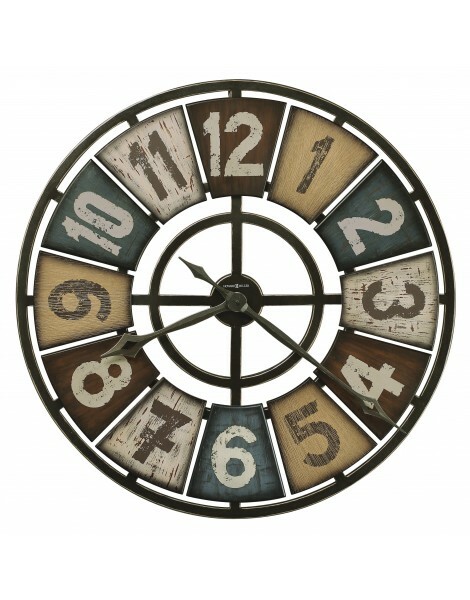 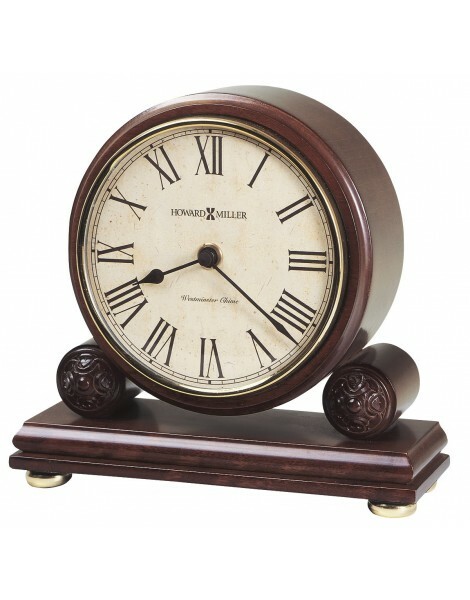 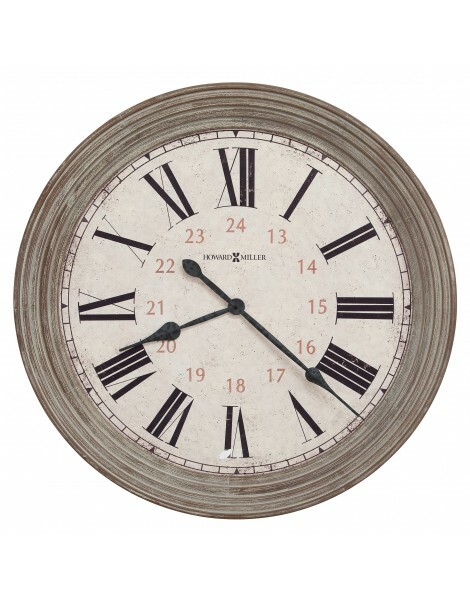 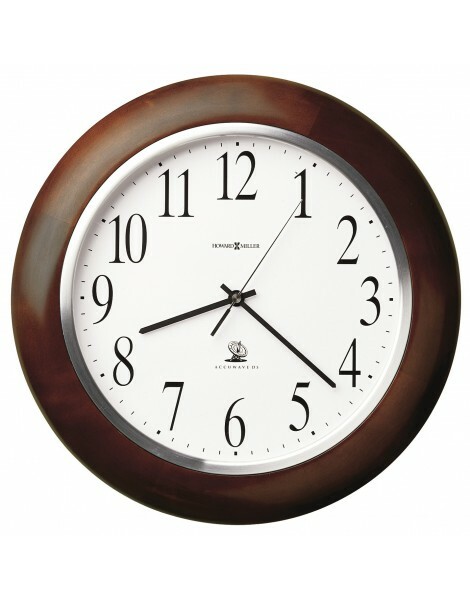 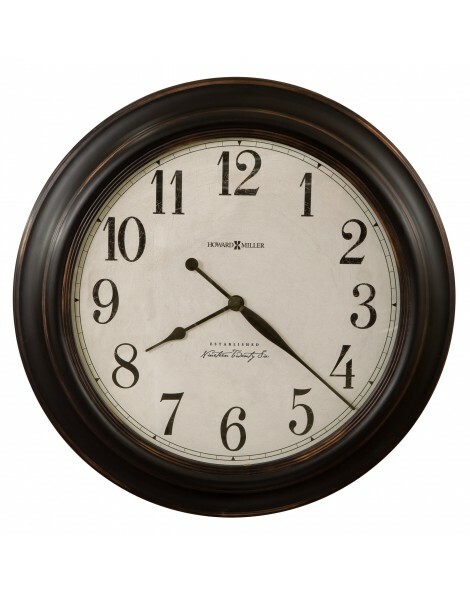 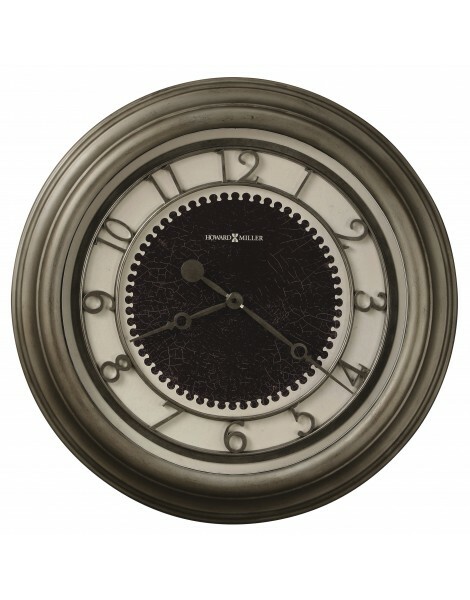 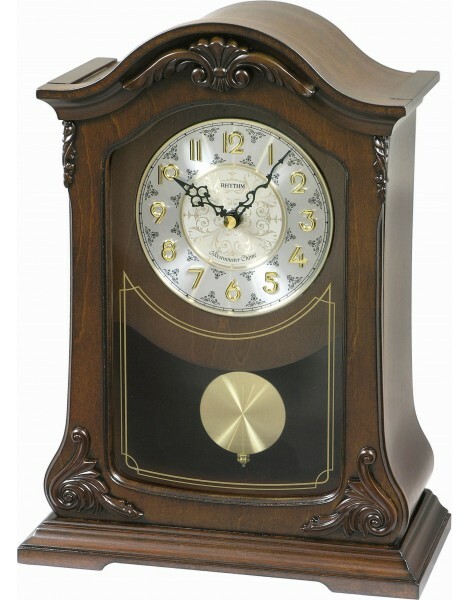 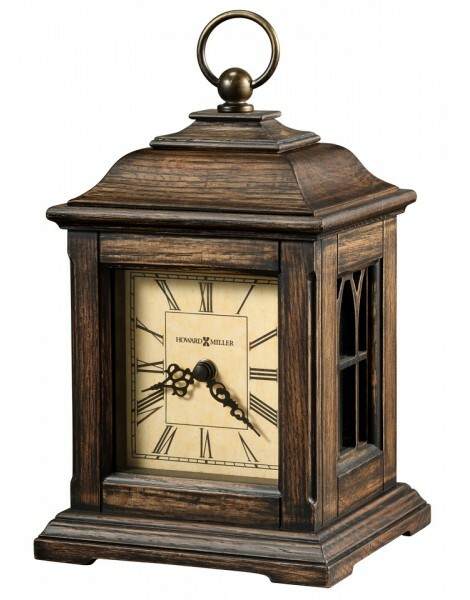 H. 9.2" W. 9.4" This clock is truly a stairway to heaven. 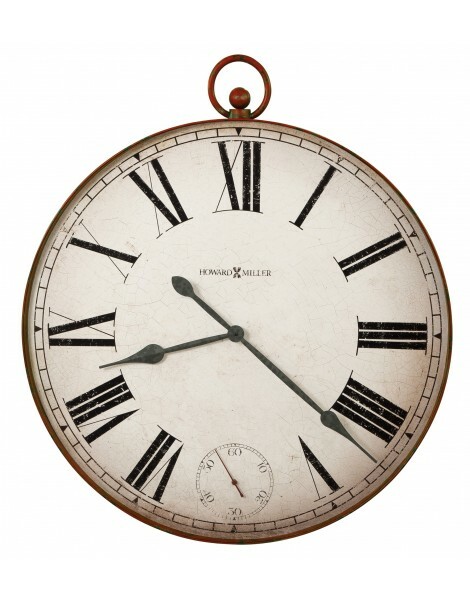 H. 9.2" W. 9.4"